Sewage pumping stations often incorporate submersible pumps, with the pipes designed for a vertical network above ground. High spots in the pipework can cause entrapped air – resulting in water hammer and inefficient pumping flows. To solve this issue, Colin Kirkland takes us through using air release valves to control the air inflow and release pockets of entrapped air. 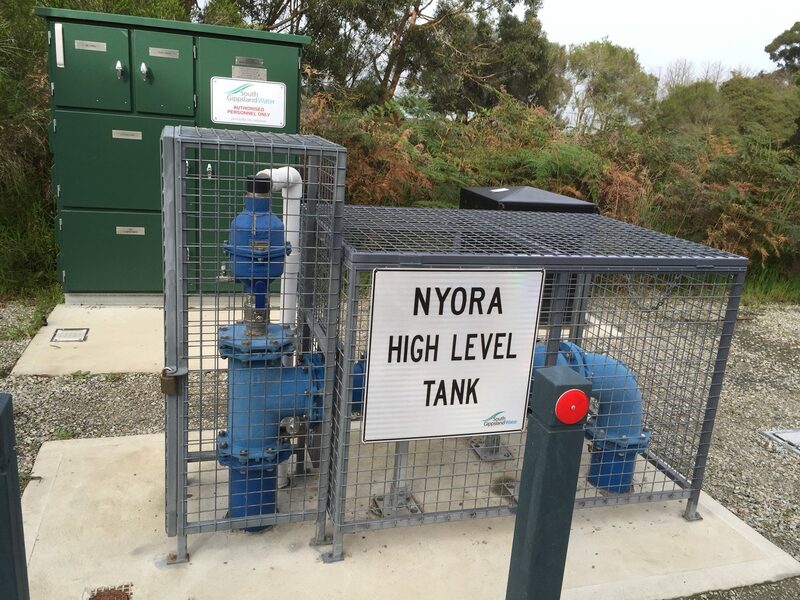 In both wet and dry well sewage pumping stations, the pumps switch on and off many times during the day. This is dependent on the infill rate of sewage from the supply pipework. 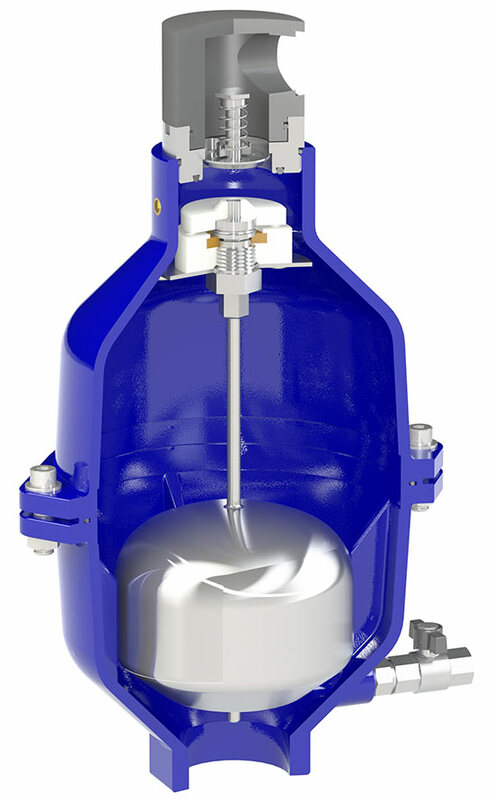 Air release valves that are placed strategically around the network have the capability to control the air inflow and release pockets of entrapped air. 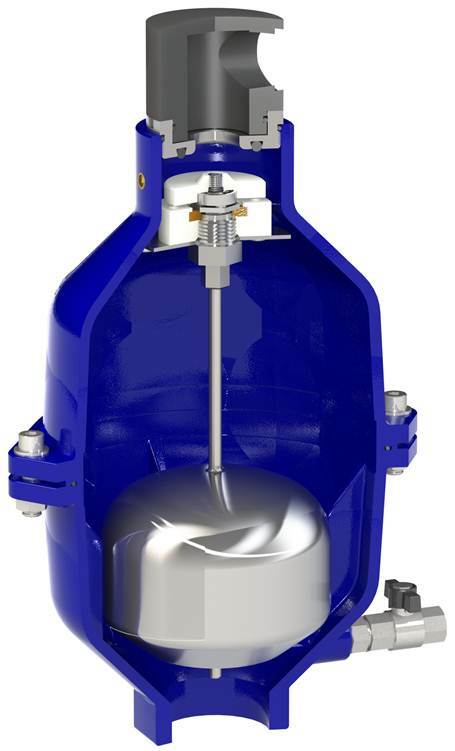 It’s important to ensure that the incorporated air release valve is suitable for effluent in the sewage pumping station. The CSA manufactured model SCF-C and SCA-C have proven themselves in Australia for many years as high-performing valves and offer an effective solution for entrapped air. Their compact design is suitable for the application, with many features that help enable optimum network performance. Compact design with reduced height making it perfect for installation in pits with limited height restrictions. Low pressure sealing ability to ensure drip tight sealing – even under extremely low static pressures. Split body design making maintenance quick and easy for operators. Efficient airflow, making it suitable for flows up to 60 l/s or greater per pumping station. PN16 rated valve with 316 stainless steel internals. Threaded outlet for odour control piping. Anti-slam feature reducing air discharge volume and potential splashing on pump start. This reduces maintenance and water hammer. Compact design with reduced height, making it perfect for installation in pits with limited height restrictions. Efficient airflow making it suitable for flows up to 60 l/s or greater per pumping station. Entirely made in ductile cast iron, with air release system and seat in stainless steel, both SCA-C and SCF-C are designed to ensure long lasting and reliable performances. Their effectiveness in the presence of raw sewage keeps solids and dirt away from the air release and sealing system. To learn more about the air flow performance of Bermad and CSA air release valves watch the video below. If you’d like to discuss pumping station design or specific details on the CSA product range, visit your nearest Bermad sales office or get in touch with us via our website today.